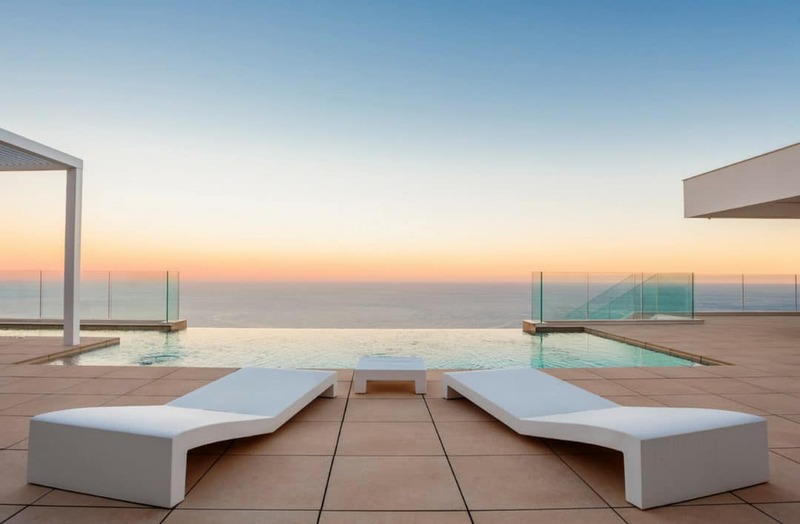 If you would like to live in a luxury house by the sea, learn more about VAPF Group’s properties. These include new and exclusive developments in Cumbre del Sol – one of the most sought-after destinations in the north of the Costa Blanca, in Spain. These luxury homes are ideal for a relaxed lifestyle by the sea, with all the privacy you’re looking for. 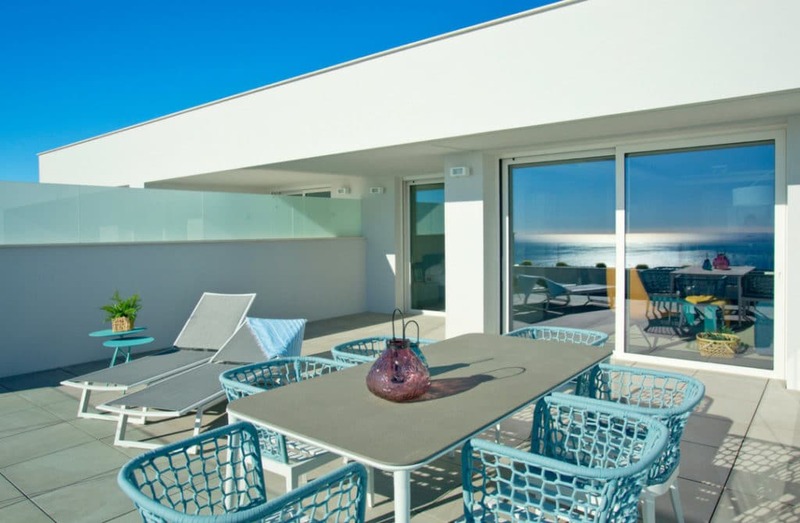 VAPF Group’s developments in Cumbre del Sol offer an infrastructure which meets the very highest of expectations, with high-quality villas and apartments and landscapes which are carefully looked after. The unrivalled panoramic views of the Mediterranean Sea provide VAPF Group homes with a special charm. The properties are located in unique natural surroundings, bordered by mountains, beautiful beaches, and coves which are perfect for enjoying the Costa Blanca’s many days of sunshine. Inside these homes you will find bright, open-plan spaces with large glass windows and a modern and elegant style which pays close attention to detail. The houses are designed according to the interior design concept of IN & OUT and offer a functional layout. Kitchens equipped with the very latest appliances; bedrooms with en-suite bathroom and dressing room; the advantages of home automation; and high-quality materials and finishes are just some of the characteristics of these spectacular homes. The outdoor spaces of VAPF Group villas also stand out. They offer impressive, private infinity pools, large terraces, open-air dining spaces with a barbecue, as well as chill-out areas. If your ideal house is a luxury apartment, like Blue Infinity, you’ll be able to enjoy full use of the wonderful communal areas. There is an infinity pool, a large terrace perfect for enjoying the Costa Blanca sunshine, and a full wellness area offering a heated pool, jacuzzi, sauna, and Turkish Bath, which is the ideal place to unwind as you admire the sea views. Security won’t be a problem in your new home: property owners have private access, entrance control, and a video surveillance system. Furthermore, all these homes come with the guarantee and quality provided by VAPF Group, which has 55 years of experience building luxury homes on the Costa Blanca. VAPF Group offers a wide range of homes which are ready to be lived in, furnished and equipped with the fittings necessary for those who want to start enjoying their house in Costa Blanca North straight away. VAPF also offers a wide selection of plots for sale in unique locations on the Costa Blanca, available for the construction of exclusive, personalised villas adapted to the needs of each client. If you have the house of your dreams in mind, here at VAPF Group we’ll build it for you. In Cumbre del Sol, all the homes also benefit from the range of services available for neighbours in the Residential Resort. There is a commercial area with supermarket, hair salon, pharmacy, bars, and restaurants; the Lady Elizabeth School which offers a first-rate education in English; and a range of sporting options such as tennis and padel courts, hiking routes, and a horse-riding centre. Furthermore, at the foot of Cumbre del Sol you’ll find the beautiful Cala del Moraig and the delicious food in its chiringuito, as well as Cala Llebeig and Cala de Los Tiestos, beautiful beaches with a unique charm. In Cumbre del Sol, you’ll also be able to enjoy the culinary and leisure options in Benitachell, and you’ll be just 4km from Teulada-Moraira and 7km from Xàbia – all of these are tourist municipalities with international prestige. If the luxury, relaxation, and privacy offered by VAPF Group homes has convinced you to begin a new life in Cumbre del Sol, don’t hesitate to ask for more information by filling in our contact form. We’ll be glad to help you!